Last month, San Francisco-based producer Slaptop, returned with a brand new single "Passenger." With an esteemed co-sign from The Magician and his label Potion Records, "Passenger" proved to be another critically acclaimed jewel for Slaptop's growing discography. Before 2016 comes to a close, Slaptop is dropping another brand new single titled "I Try." 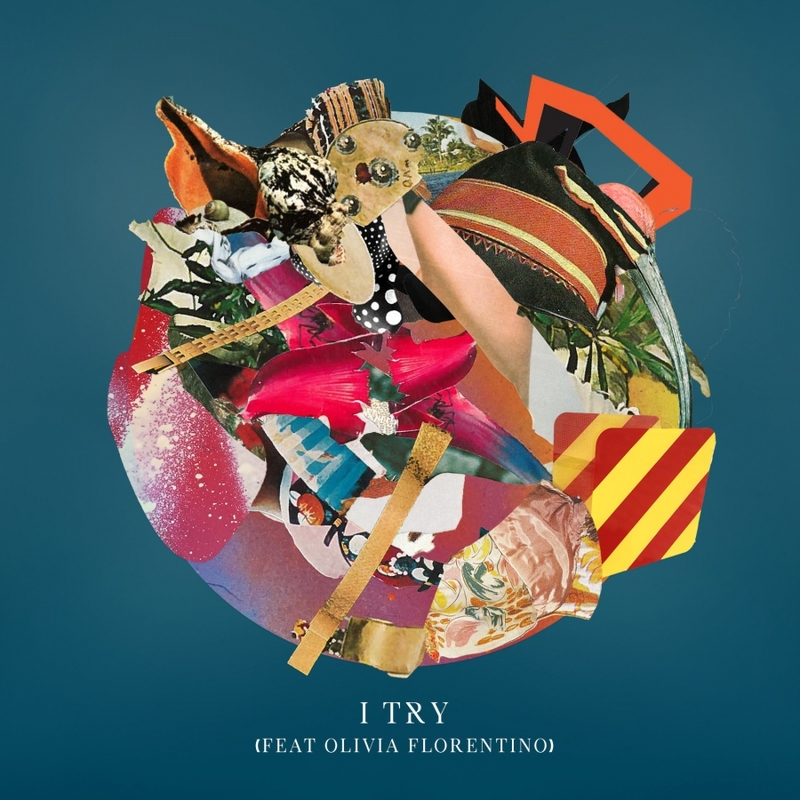 A future bass crossover single, "I Try" enlists the enigmatic vocals of Olivia Florentino for a rich and multi-layer ear-full of sound. Aside from being Slaptop's newest single, this also represents the debut release on his own label- Sunsquad Records.